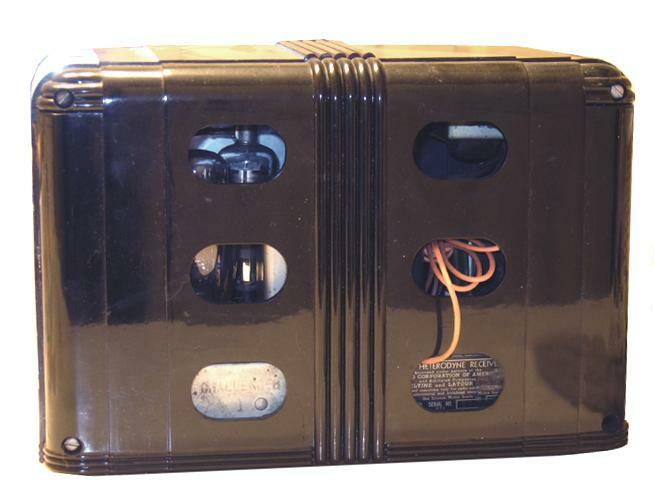 This marvelous and uncommon Grebe radio was manufactured by Garod Radio Corporation. I have seen radios under the Lafayette brand with the same cabinet design. 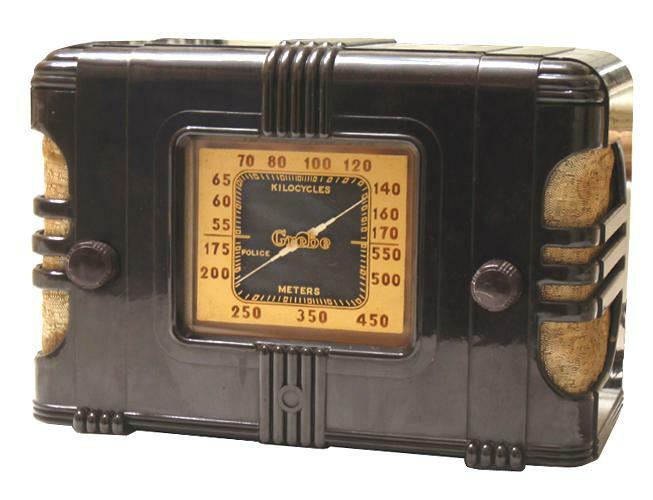 The beautiful bakelite cabinet combined with a large striking gold-colored dial makes this radio appear more exceptional than your standard 5-tube superheterodyne. It even has a nice molded bakelite back and symmetry is everywhere.